If you’re a mom, then you probably know what it is like having a mental checklist of 1,000 different things running through your mind at any given point of the day. Whether it’s making sure your kids get to their doctor’s appointment on time, checking that no vegetables go un-eaten, or trying to keep the dog from stealing your child’s dinner, it’s safe to say that mothers notoriously put everyone else before themselves. That all ends with your first appointment with Dr. Tattelbaum. 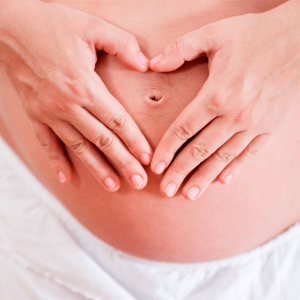 When it comes to taking care of mothers, you can rest assured knowing we always put our patient’s results first. Encompassing multiple postpartum plastic surgery procedures, mommy makeovers restore a woman’s body after having a child. While each case is different, mommy makeovers usually include some form of breast surgery, such as a breast lift, augmentation, implants, or reduction. There is also generally some type of tummy surgery, such as a mini or full tummy tuck, and liposuction. Unsure of whether you are a good candidate for these procedures? 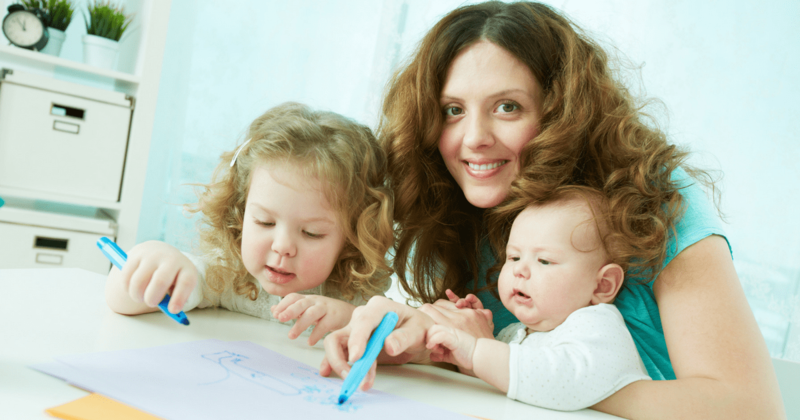 Here are three clear signs you need a mommy makeover. The best time to have a mommy makeover is when you are done having kids. Otherwise, you run the risk of needing revision procedures much sooner down the road in order to get the same results back after having another child. Obviously, plans can change and you may end up deciding to further expand your family once you have already had your mommy makeover done. It is definitely still possible to have more kids after you have done the procedure, but it may require a little bit more maintenance as a result. While it is certainly tempting to start working on getting your body back to it’s pre-pregnancy shape, you need to give it time to recover. Remember, your body just had another human being come out of it, so you will need to muster up some patience and give yourself some time to heal. The ideal time to schedule a mommy makeover is at least three to six months after childbirth, although some women may take longer to bounce back. If you are unsure of whether or not you are ready, schedule an appointment with a Maryland plastic surgeon and they will be able to determine if you are or not. Since a mommy makeover entails multiple procedures at once, you will need more time to recover. Specifically, take the recovery time for each individual cosmetic procedure and add them together for the total amount of downtime you will need. Generally, plan to take about one to two weeks off of work, and then avoid physically demanding activities for the next few weeks. This means that you need to avoid carrying and lifting your kids throughout your recovery period. Do you think you’re ready to finally do something for yourself? Schedule an appointment with Maryland plastic surgeon Adam G. Tattelbaum in order to go over your mommy makeover options. Go ahead, you deserve it!